As a premier online casino, Royal Vegas has few peers. 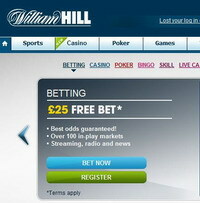 online Gambling Insider looks at five reasons players should join them. 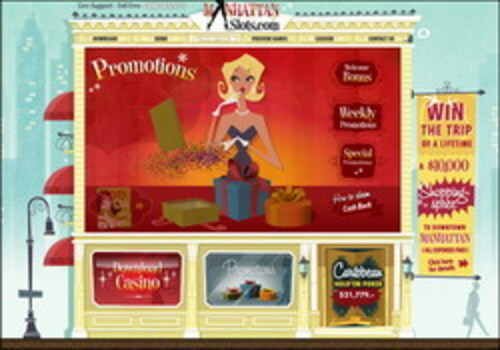 The Microgaming powered Royal Vegas Online Casino has been in operation for more than six years now and as a member of the Fortune Lounge Group it has established a reputation of excellence. 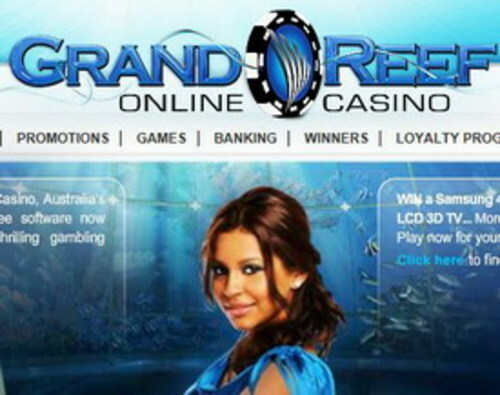 Leading online casino review site, Online Gambling insider, looks at five key reasons why online casino fans should consider this great casino as their next stop.